SMIDGE OF THIS: Summer Pops! 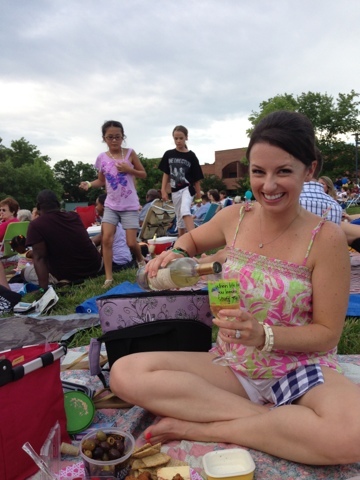 When I first moved to Charlotte, I was introduced to Pops In The Park, which is an alfresco symphony concert series at a big ampitheater in South Park. Annnnnnd ... it was love at first sight. Let me just explain it this way: it's like a big Southern-style tailgate with an orchestra. Fried chicken, deviled eggs, champagne, kids playing, the sunset, quilt-sittin', people watching, and an absolutely hilarious conductor that really knows how to engage an audience! These concerts happen every Sunday in June, and then they do a patriotic concert on July 3rd which we will not want to miss this year. I love that they happen on Sundays -- less of a chance of already having plans, and the perfect way to send off the weekend before another work week! The gate opens to claim a spot at 5pm and the opening show begins at 7. 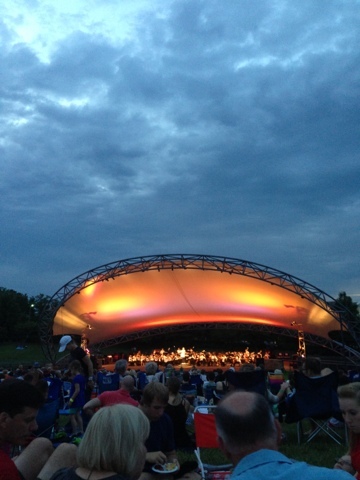 The Charlotte Symphony kicks off at 8:15. Last night we brought a deck of cards and played gin rummy and war between the opening show and the Symphony. It was such a perfect way to spend the evening! For our spread I had Palmetto Cheese, salami, fried chicken drummettes with ranch dressing, Italian cheese, an assortment of olives, Triscuits, raspberries, and grapes. I could eat dinner like this every night! Hearing the symphony warm up is one of my favorite parts! 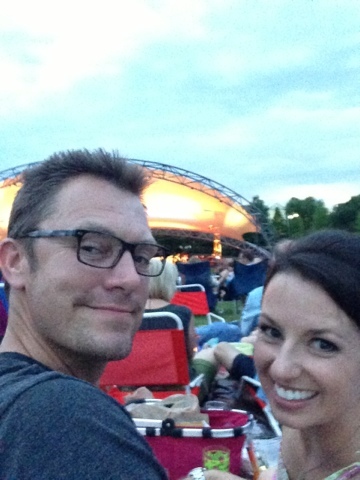 Then we sat back, relaxed, and enjoyed the concert sounds as the sun went down. I truly think this is one of the best events that Charlotte offers. If you're around the area, click here for more information! Lastly, a fun note on the quilt. For my high school graduation, my Aunt Karen made this quilt for me. A true labor of love. And if that gift wasn't special enough, she included a card that I still have to this day that so sweetly urged me to actually USE this quilt ... it was not meant to be kept pristine and locked up in a hope chest, it was one that she hoped I would not be afraid to use on a daily basis (which we do). One that would grow soft through love and snuggles and frequent use. I have definitely heeded her advice. It brings me so much joy tossing that quilt up in the air and letting it flutter down to the ground, absorbing the wetness from dewy grass and maybe even a little green grass stain from time to time -- which I welcome, because it all becomes part of the quilt's story. So, while I do enjoy piecing together all of the fun parts of the night of what will come with us -- the cheese, the sauvignon blanc, the playing cards, the cocktail napkins -- the most important and meaningful item always packed for Pops In The Park is my special pink quilt. I LOVE everything about this post!! Palmetto cheese, the HT olives (I am NC bound on Friday for 10 days and am anxious for an HT run), etc.- I too would eat dinner like this nightly with some NZ SB! 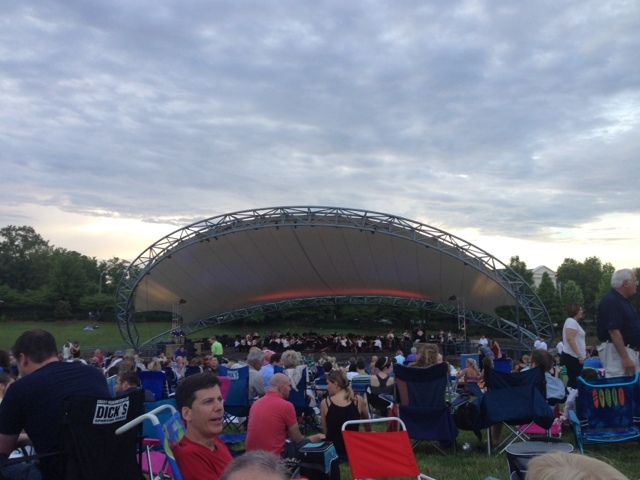 We also have weekly summer Symphony concerts in Boston on Wednesday nights and I am looking forward to them in July and August. 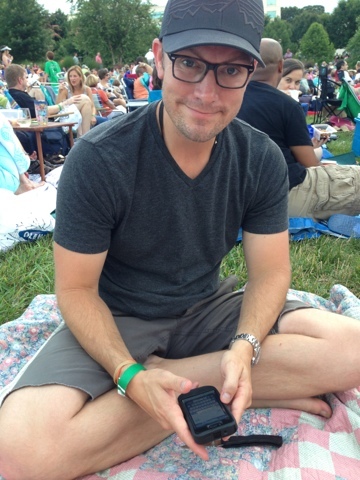 Lastly, Ian look ADORABLE in the hat/glasses combo! this seriously sounds so amazing! What a fun activity! I wish I had known about this sooner, it looks so fun! Unfortunately we won't be in town any more Sundays this month. Boo! 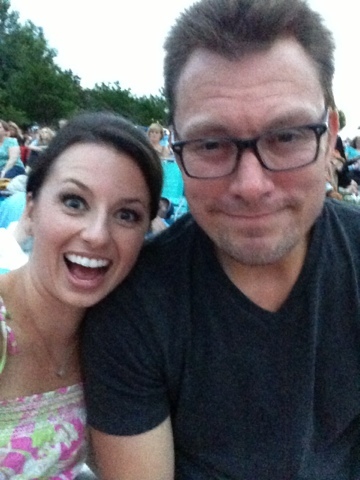 Hoping to make it to the July 3rd one...we should sit together! The NY Philharmonic does this as well! They visit each of the 5 boroughs. Manhattan's is July 15th in Central Park. JM and I are already planning on attending once Princess Z is out of camp that day. It's SUCH a fun, free, cultural event! This looks perfect! What a great way to spend your Sunday evening! That spread looks delicious! I wish we had more live music where I live! This looks very fun. The food and beverages are making me hungry and I just had lunch!! 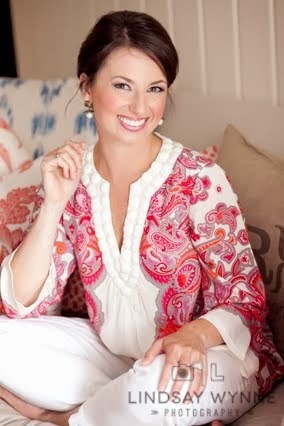 I love your quilt, I collect handmade antique quilts and have several passed down. I love to have picnics on them and when not using them they make great decorations! This sounds like so much fun and the perfect way to end a weekend! That looks like an amazing way to spend a Sunday evening! Also, I love the story about your quilt. What a fun event and hopefully it isn't as hot there as it is here in Charleston. I swear everytime I go to Charlotte or hear about the fun stuff to do there I always regret not moving there. It's such a great city! oh I went to Pops in the Park when I lived in SC! how is palmetto cheese different from pimento cheese? We have neither up north. Aw looked like so much fun! Love nights like that! How fun! We do this too at my venue that I work at! The Houston Symphony plays a show there once or twice a month during the summer and you can bring food (no drinks though, sad!) Your spread look amaaaazing! I LOOOOVE Pops in the Park!!!! 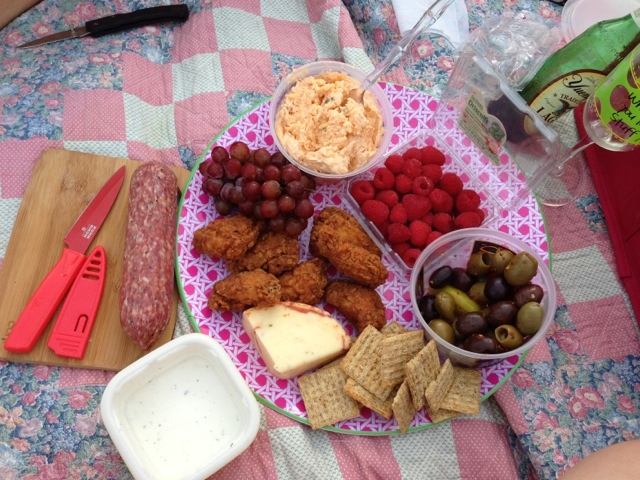 Everything was so perfect about your picnic. From the food to the story about the blanket - what a perfect night! We did 4th of July at Pops last year and it was one of my favorite ways we've ever spent that holiday. PS - I am looooovin Ian's glasses. Now I need to road trip to Charlotte to see this show! This is one of the things I miss most about charlotte and wish they did in Raleigh! My dad works for the music union in charlotte to organize event set up for the plays, concerts and any other event and he lives for the Pops every year cause its his fav! Oh that looks like so much fun! I wish we had something like that around where we live. This event looks like so much fun! And I love the story about your quilt! Now this sounds like the PERFECT day/evening. 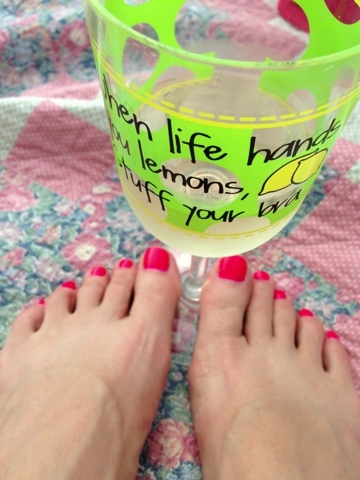 And I love your wine glass....too cute!